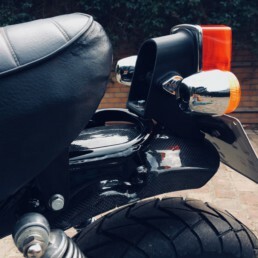 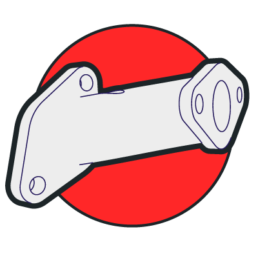 CY50 Taillight Bracket – StacyParts Reloaded! 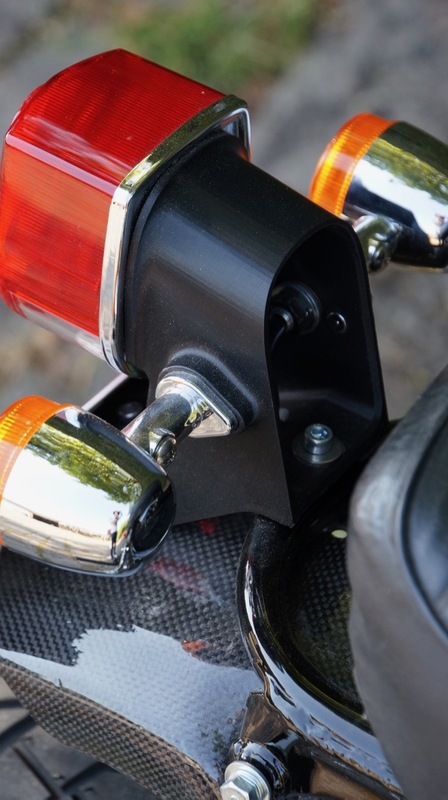 Are you looking for a more elegant or sporty front rear end for the Honda CY? 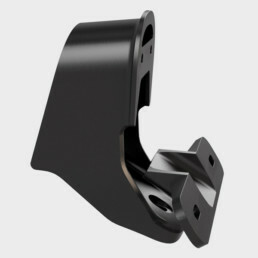 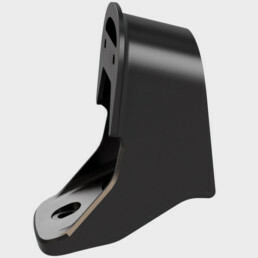 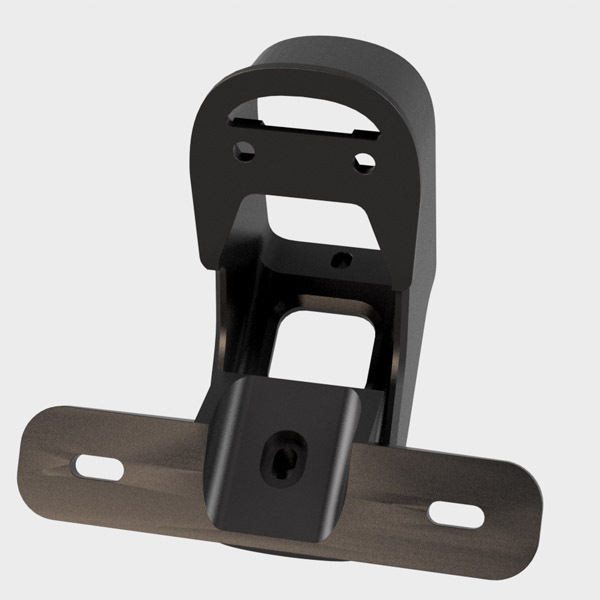 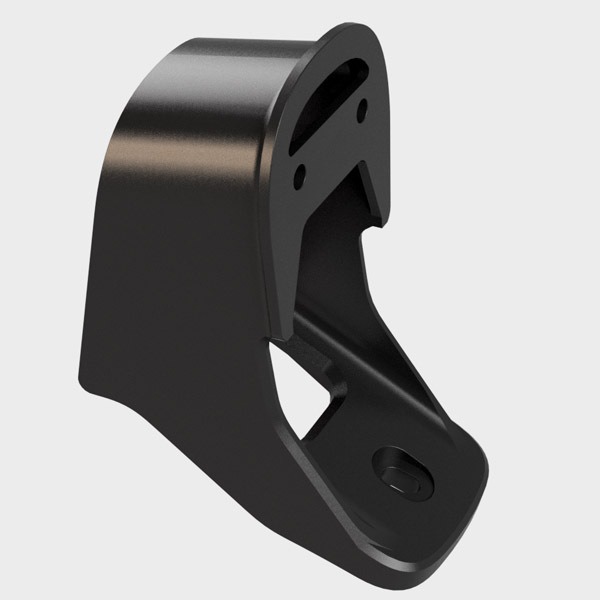 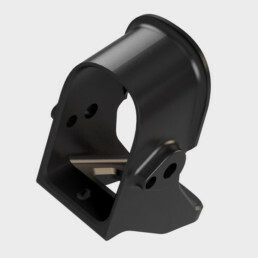 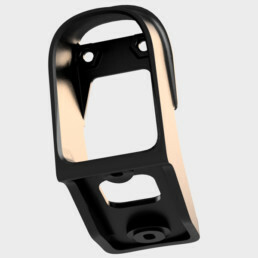 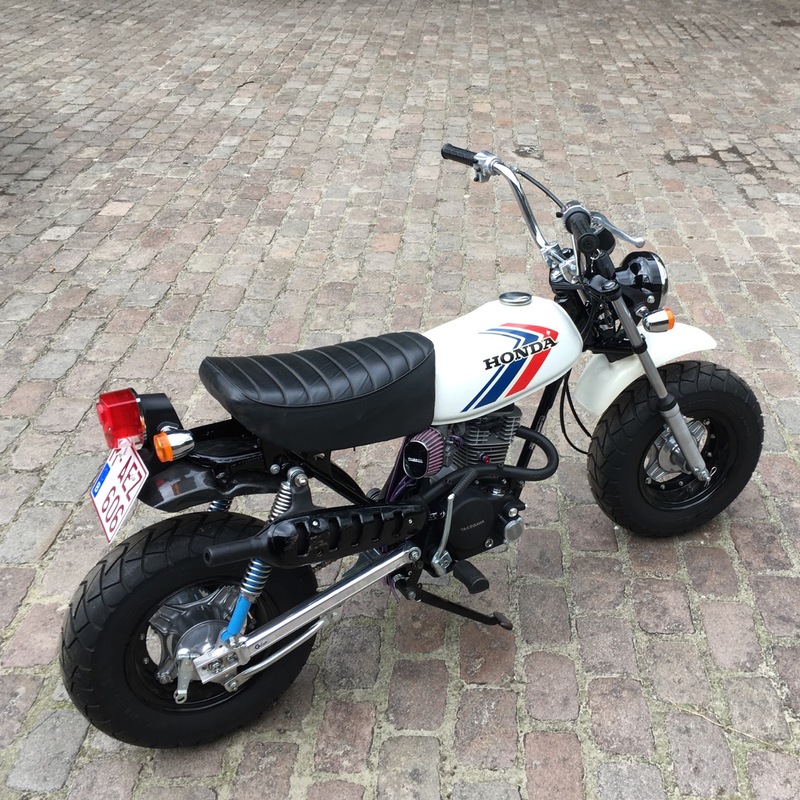 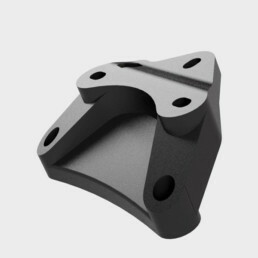 With this bracket you can mount a Honda ST50/70 (or replica) taillamp onto the CY. It works best with a short seat and shortened rear mudguard. You’ll need to drill a small hole in te frame to mount the bracket. 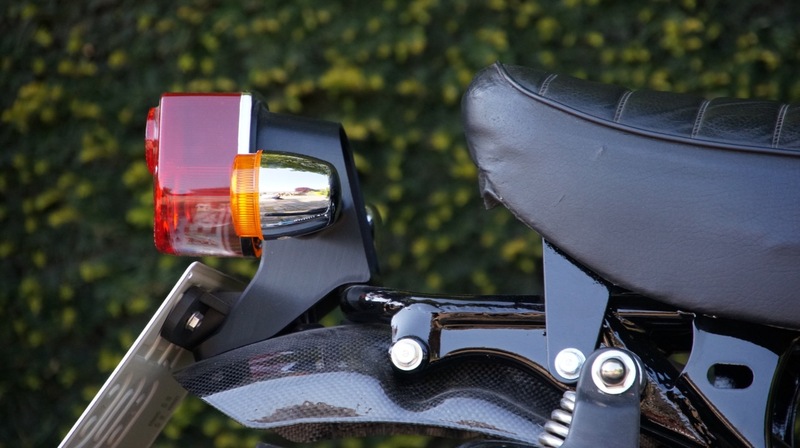 The taillamp can be ordered directly from Honda, or from any store selling Monkey or Dax parts. 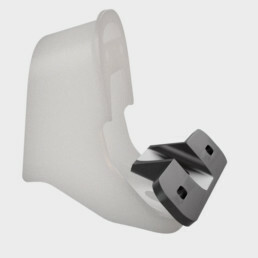 You can also get the optional licence bracket here.